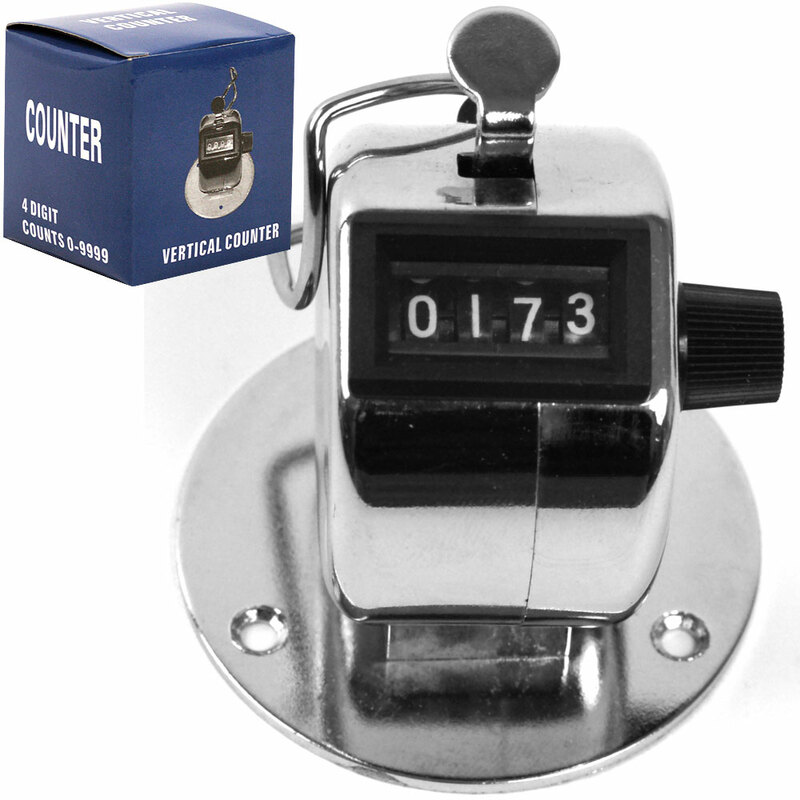 This Tally Counter is great for ticket takers at sporting events or for any other tallying needs. 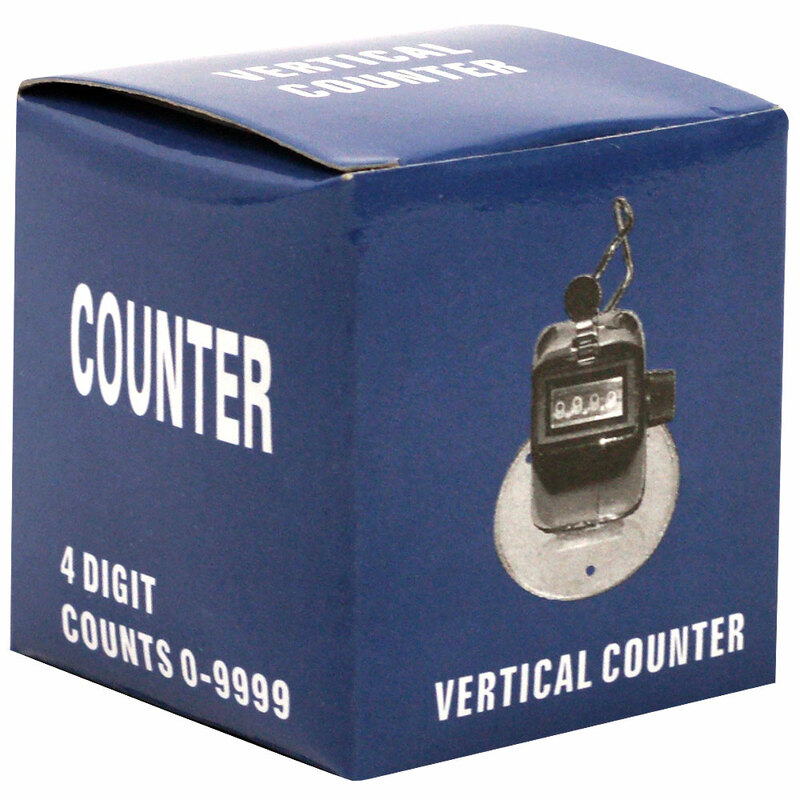 Count anything and everything with ease and simplicity. 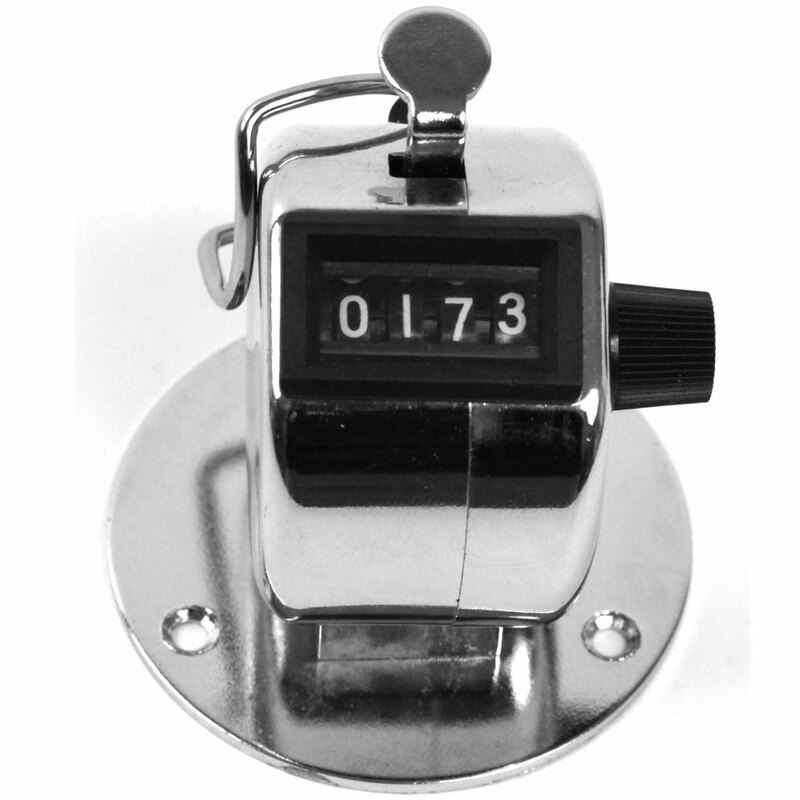 Keep track of attendance, baseball pitch count, car parking tally, and anything that requires counting. 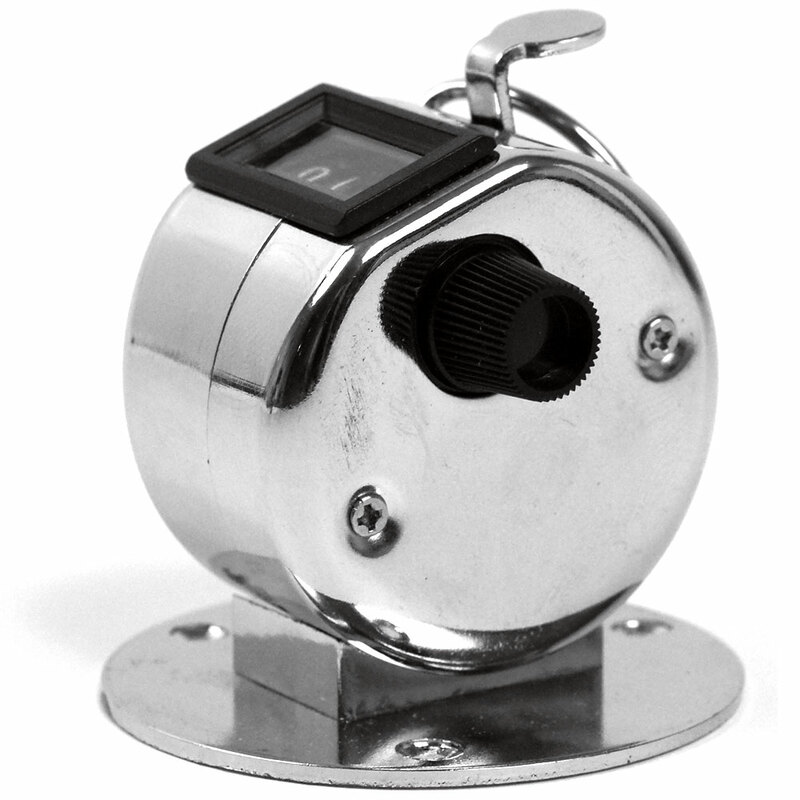 Finger ring for secure handling or base with screw holes for mounting (hardware not included)Mountable base is removable for easy hand held use.